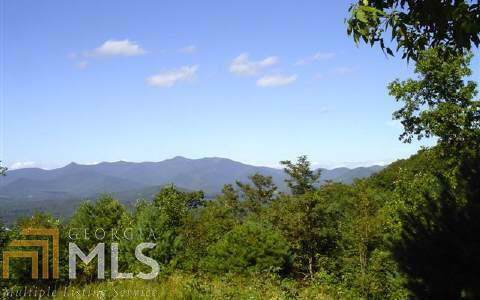 BEST YEAR ROUND MOUNTAIN VIEWS IN NORTH GEORGIAThis 2.58 acre lot has it all. 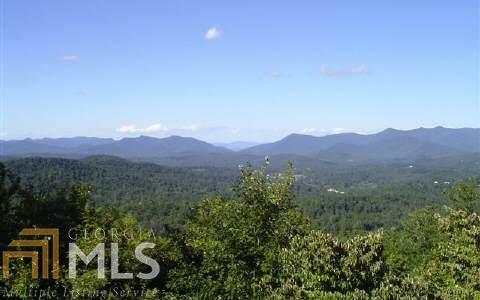 Year round mountain views that joins US Forest Service Land. Very private and easy to access. 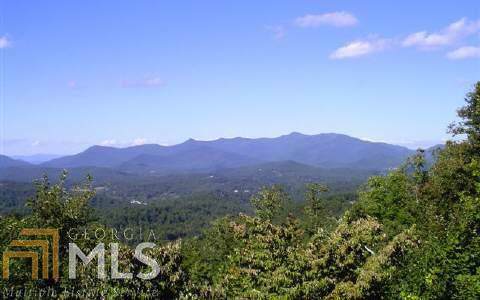 Electric is available and community water is nearby. 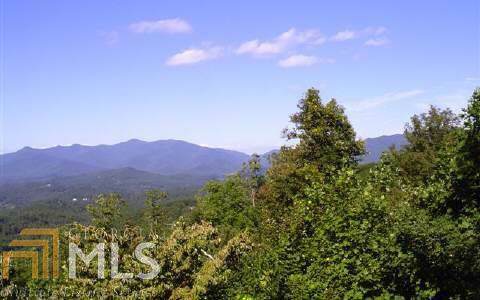 This lot is private for year round living or great for a weekend getaway.Nearby recreations-Vogel State Park, Brasstown Bald (highest point in GA), Helen,Nottley Lake, hiking,boating,trout fishing, several nearby waterfalls and much more!